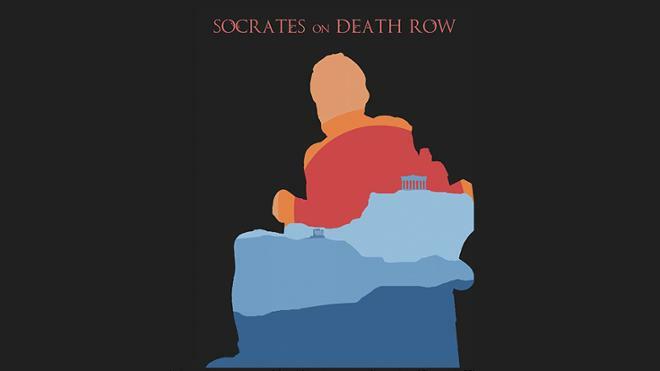 “Socrates on Death Row” will take place at the Dome Theater, Science Museum of Virginia on Thursday, Oct. 18 at 6 p.m. The screening will immerse audiences in a planetarium-style theatre and filmmakers will participate in a Q&A discussion with the audience following the screening. “The film not only provides a poignant snapshot of life in 399 BCE, but also raises questions of justice and social responsibility that are important to our democracy today,” said Elizabeth Baughan, event organizer and Associate Professor of Classics and Archaeology. Baughan also serves as the president of the Richmond Society of the Archaeological Institute of America. This event is co-sponsored by the University of Richmond Cultural Affairs Committee, the Archaeological Institute of America, and University of Virginia’s philosophy and classics departments. The event is free and open to the public, but registration is required. For further details visit https://www.archaeological.org/events/29341.